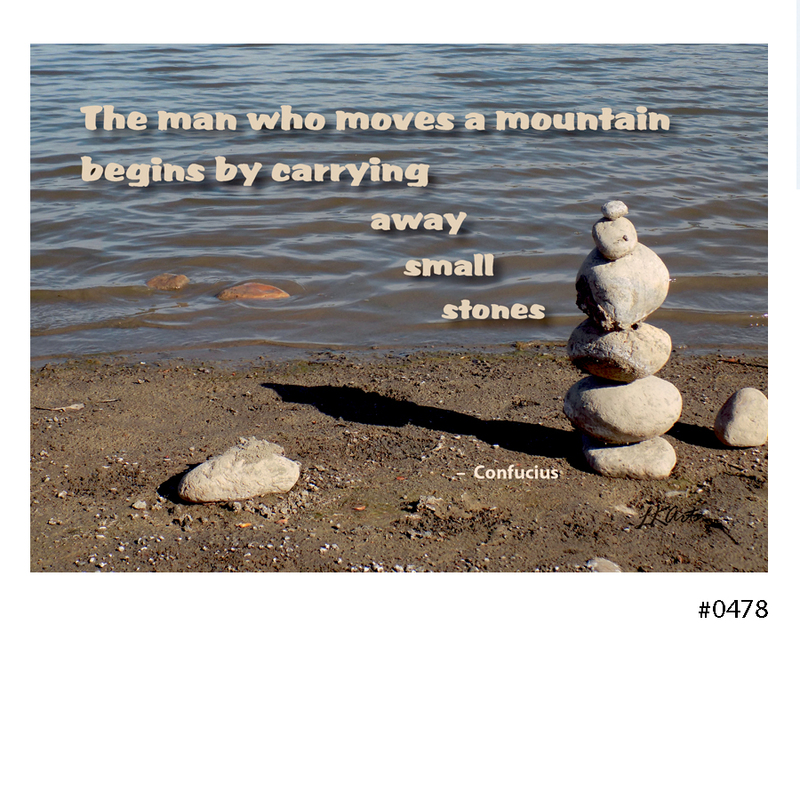 ‘Move a Mountain’ Printable Instant Download Poster, 10 x 8, original photo with motivational quote by Confucius. Favorite Confucius quote “The man who moves a mountain begins by carrying away small stones.” is enhanced by the original photo of stacked stones. 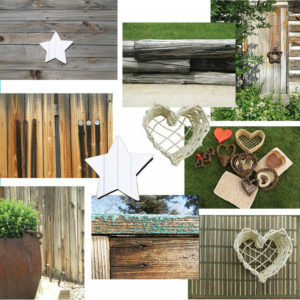 This instant download is print ready and available in two sizes, both press quality PDF files. 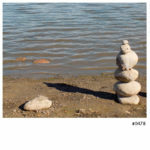 The 5″ x 7″ size can be framed or used to make a greeting card or choose the 8 x 10 for motivational wall decor for home or office. • Instant download – no waiting! • Print on a home printer, at local or web based printers, copy shops, drug stores or office supply stores, as you would any photograph. 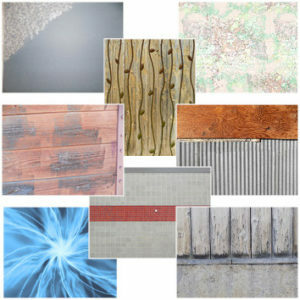 The image can be printed on a variety of paper, but to produce best results choose mat or gloss photo paper or canvas. • Low cost with many possible uses. 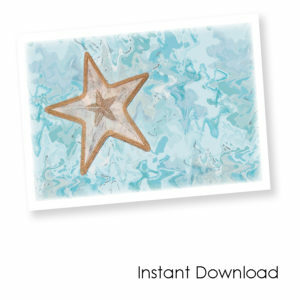 This is not a physical item – you are purchasing a digital download image only. Nothing will be mailed! Frame (if shown) not included. The designs are for personal use only and may be printed as many times as you like, but cannot be used commercially, resold or redistributed. * Frames are for demonstration only. The digital files not for resale or distribution.